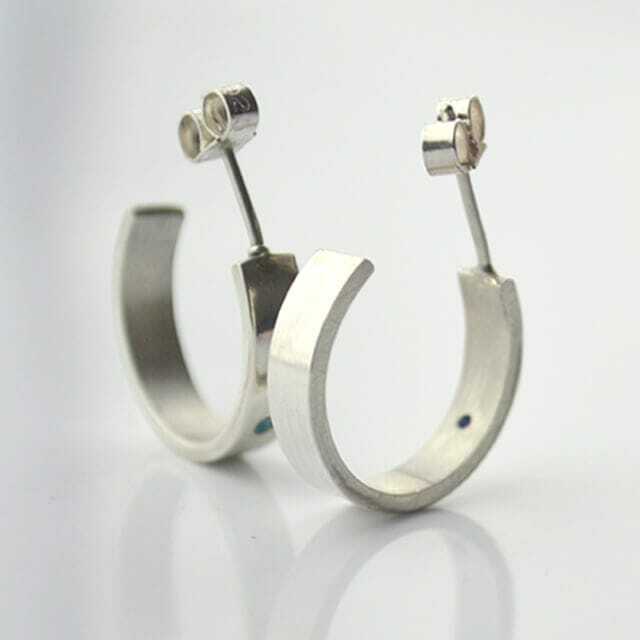 Pure design meets everyday luxury in these cool hoop earrings. Look no further for the perfect finishing touch to whatever you’re wearing today. These elegantly minimalist hoops are stylish enough to wear anywhere and subtle enough to go with everything. 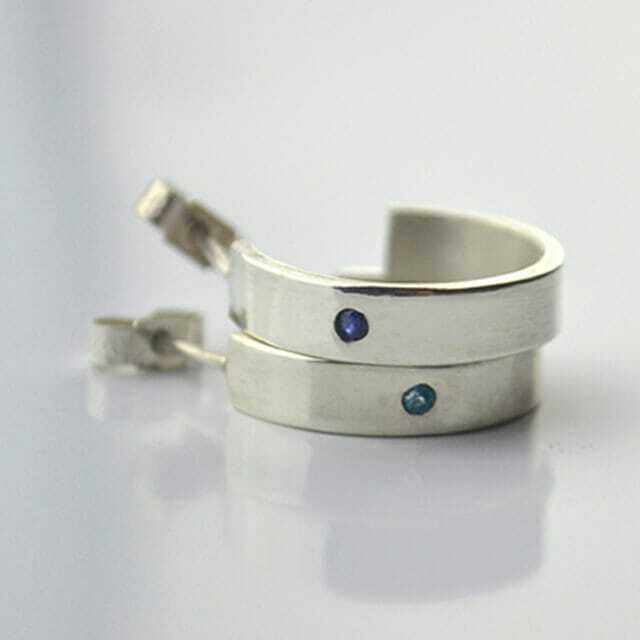 The Blue Hue hoops are part of Roisin’s NIAMH collection, which epitomises sleek design. 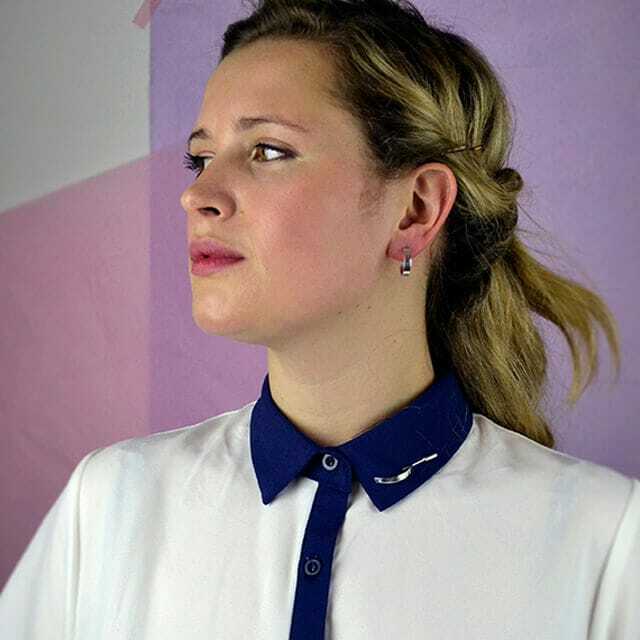 The word/name NIAMH (pronounced ‘Nee-iv) means bright and radiant, the very qualities which inspired and infuse the design of each item in the collection. Handcrafted from hallmarked sterling silver, the non-allergenic earrings are set with a gradient of blue stones, featuring one deep blue sapphire and a paler London blue topaz.